Every card has a limit of Rs 24,000 per week. Giving a huge relief to the masses, Reserve Bank of India RBI has finally increased the cash withdrawal limit at the ATMs. Now the customers can withdraw Rs 10,000 or less in one day, up from the earlier limit of Rs 4,500. Every card has a limit of Rs 24,000 per week. 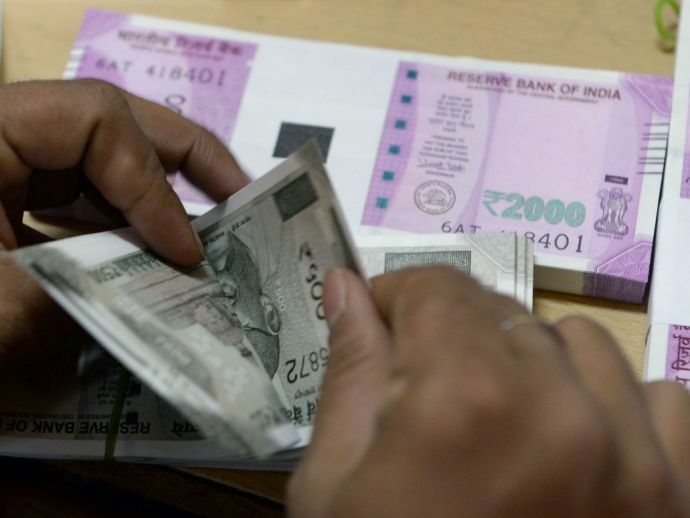 RBI has also increased the limit for current accounts cash withdrawal to Rs 1,00,000 from Rs 50,000 as per the notification issued to the banks. This will ease the cash crunch situation that shook up the economy after announcement of demonetization of old 500 and 1000 notes.